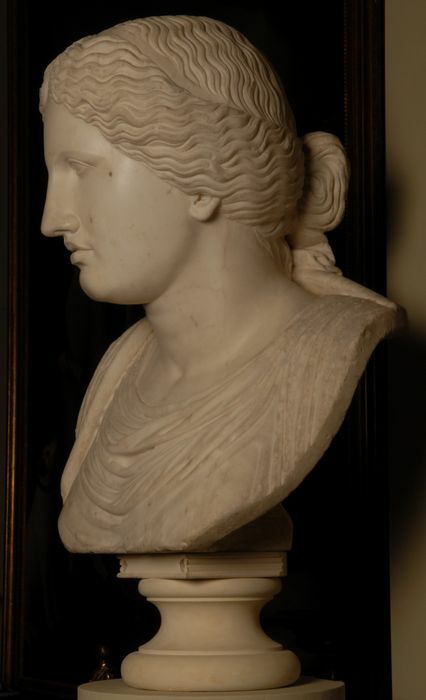 Large over life size Neo -Classical Grand Tour statuary marble bust of Hera in the manner of Carlo Albacini. Italy circa 1790.<br> <br> <br> Sold. 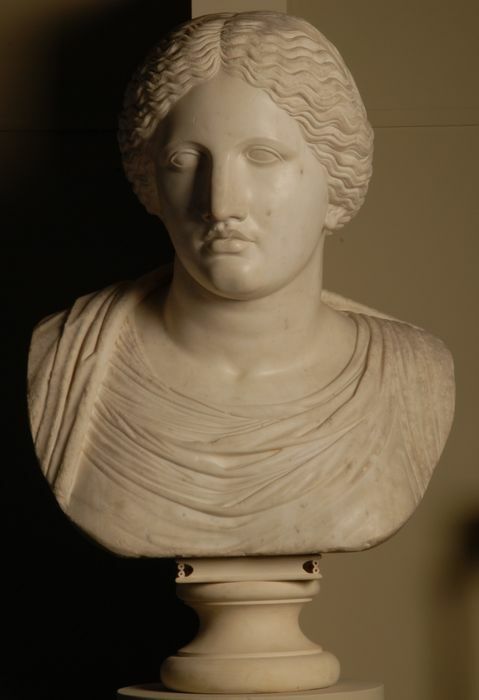 Large over life size Neo -Classical Grand Tour statuary marble bust of Hera in the manner of Carlo Albacini. Italy circa 1790.